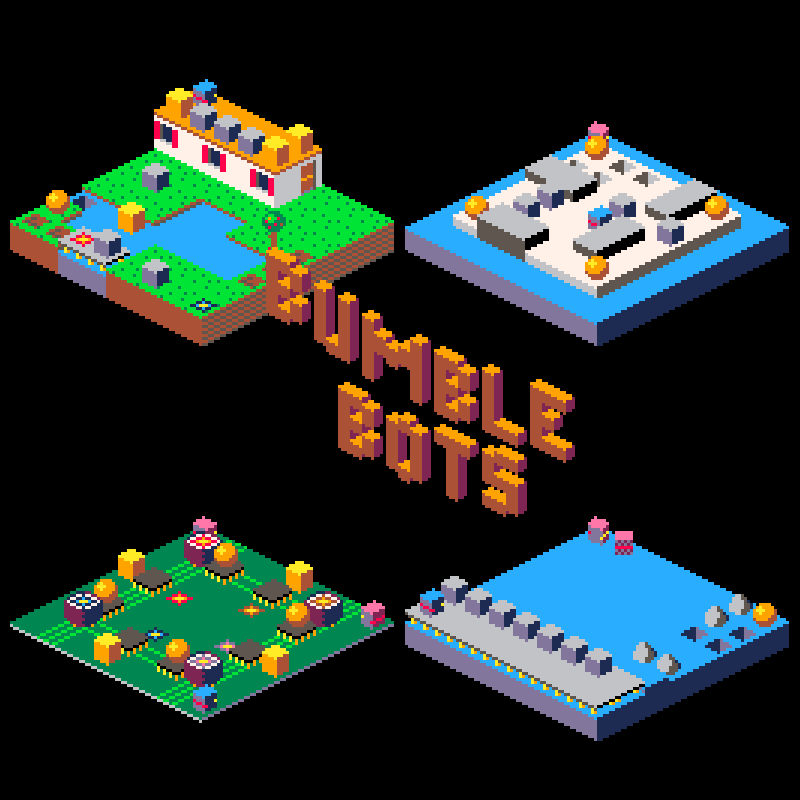 Bumble Bots is a difficult puzzle action game. It features sixteen levels, ranging from pure action to challenging puzzles and anything in between. The game is self-explanatory. You will encounter new elements and learn new tricks as you go along. Be warned, this is a tough game. I expect only few players to reach the end. Are you one of them? Did you reach the end? If so, feel free to share a screenshot of the end screen to proof it.